Custom routes to MoroccoRequest your free quote now. Travel to Morocco with our tours, trips and excursions. Taking one of tours to Morocco is like traveling back in time. Join us on an excursion to Morocco and explore all it has to offer! 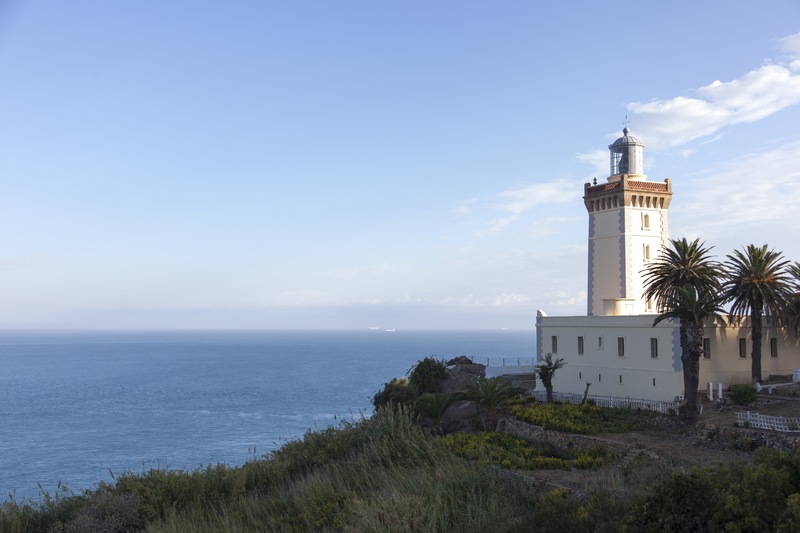 Visit Tangier : a city of color and character at the northern coast of Morocco. Tangier is a symbol of progress and a clear example of how Morocco has blended tradition with the modern times. Visit the Alcazaba and feel it grandeur as you wander through its rooms. Do not forget to take a walk through the bazaars or visit the Cave of Hercules. Sign up in one of our excursions to Morocco and explore interesting cities like Fez, home to the largest, most captivating medina in the world. Take a walk down the bustling streets as locals and donkeys alike make their way to the marketplace where you can find exotic foods, spices and fully experience the history of Morocco. Watch as the artisans create rugs and tapestries by hand using the same techniques as their ancestors have for decades. Morocco is a world of color and wonder that will take your breath away with Arabic architecture and hidden gems at every turn. Chefchaouen, or the blue city, is at the top of every world-traveler’s list. As soon as you arrive, you’ll feel as if you’ve walked right into a fairy tale. All of the houses are rinsed with a light blue stain that leaves everything truly beautiful. This is why we use to include this city in most of our tours to Morocco. Marrakech is the fourth largest city in the Kingdom of Morocco and sits at the foot of the snow-capped Atlas Mountains. Many of the buildings in this major imperial city are built with red sandstone giving it a royal feel and the nickname “the red city”. Sign up for the grand tour, the most complete from our tours to Morocco, and see everything that this imperial city has to offer! Travel to Morocco with us! You’ll meet new people, see new things and have memories to last you forever. Put these cities at the top of your list for places to travel to! We can take you on excursions to Fez, Chefchaoen, Marrakech and the Sahara Desert and many more cities and places that you need to see! We are a Spain-based travel agency specializing in tours to Morocco leaving from all over Spain. We offer trips and tours to Fez, Rabat, Mekness, Marrakech and many other cities in Northern Morocco and the Sahara Desert. Whether you’re looking for a week long excursion or just a day trip, we’ve got you covered! We have a variety of scheduled excursions to Morocco available with fully-guided tours for both large and small groups or, if you prefer, private groups. Do not hesitate to contact us with any questions you may have! Traveltomorocco.tours has been arranging tours from Seville since 1999, offering every kind of service a world traveler needs. We’ve planned everything from group tours to individual travel packages, study abroad programs, language schools, or just a vacation, we do it all! In September 2007, we set up a new office in Morocco so that, we are able to help you no matter where your travels to Morocco may take you! Looking to Travel to Morocco? From taking unexplored routes to riding camels into the sunset, we can help you plan your perfect adventure! Don’t miss your chance to visit some of the most beautiful and exotic cities in the world. Let us help you plan your next trip to Morocco!